In early 2015, Flick Anticimex merged with the Enviropest Group of companies and the existing offices in Sydney is now operating as one Flick team! 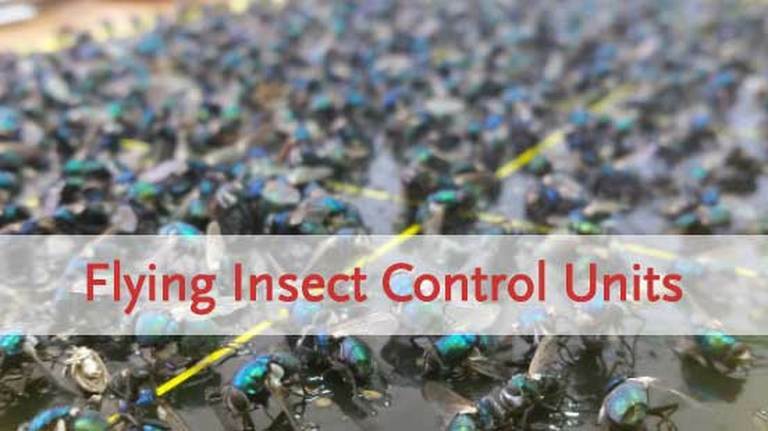 Enviropest provides residential pest control services with a strong focus on termite management systems and solutions for Pre / Post Construction, complementing Flick Anticimex&apos;s comprehensive range of services. Give our Sydney team a call on 02 8412 2400, where we can arrange a pest inspection and quote you a competitive price. 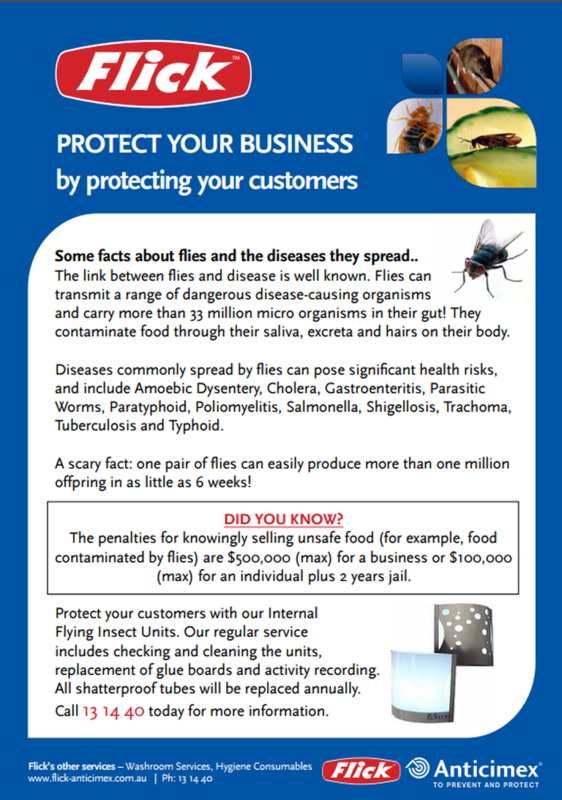 Flick Pest Control Sydney is extremely proud to be a sponsor of the following charities, club and organizations - Sydney Theatre Company, Sydney Swedish Australian Chamber of Commerce, Penrith Panthers, King&apos;s Old Boys Football Club, Hills Rugby Club. We are always looking to establish partnerships in Sydney with local organizations that would benefit both our clients and local groups. 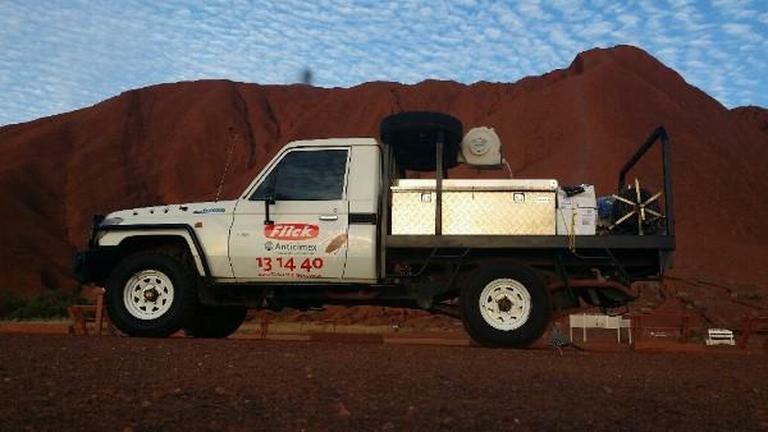 Flick is proud to offer tailor made pest management and hygiene solutions within all major market sectors including; food manufacturing, retail industry, commercial property management, warehouse / industrial, logistics, hospitals, aged care, education, government, defence establishments, the mining industry, telecommunications, financial institutions and the aviation and maritime sectors. 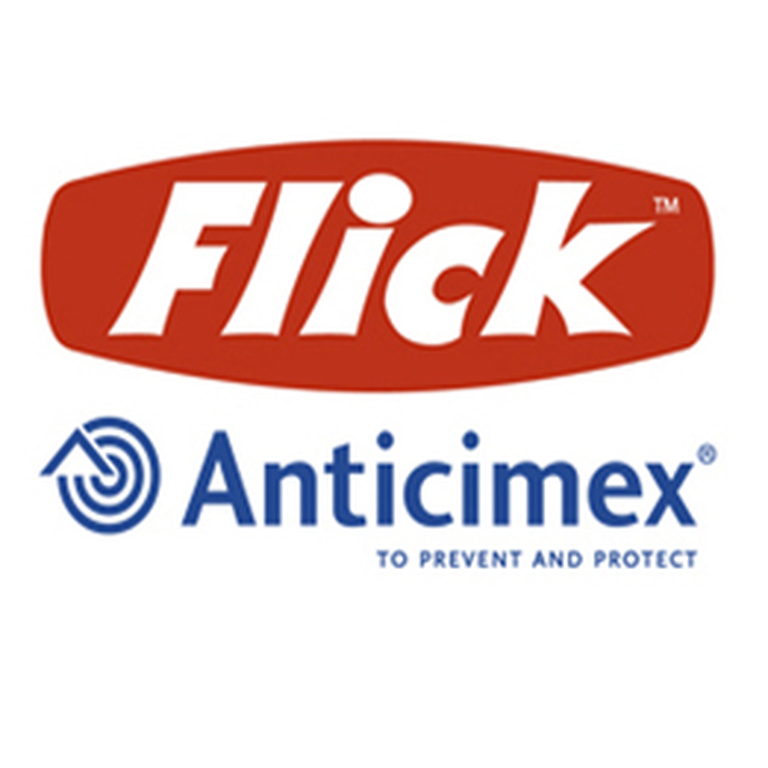 Flick Anticimex is one of New Zealand&apos;s leading pest control companies. Today, we operate from over 36 branches and depots across New Zealand and Australia, offering superior localised service to meet individual client needs. We have a strong business culture which is characterised by our shared values and empowered by our vision and guiding star. We are always on the lookout for qualified and skilled personnel to join our dynamic team, so that we can continue to provide the level of service that our customers demand and deserve. 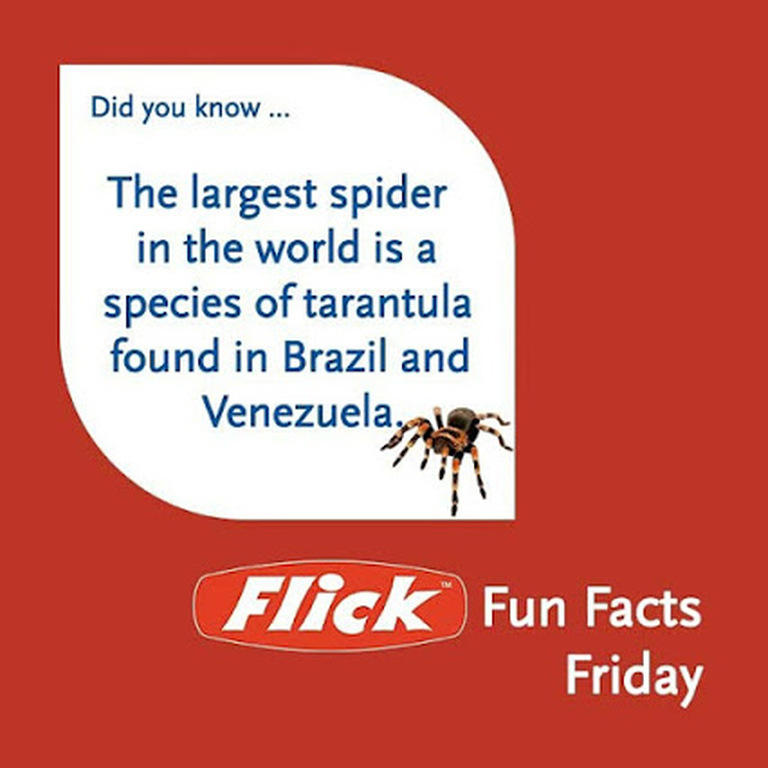 Flick Anticimex has offices in all major cities and various regional towns. 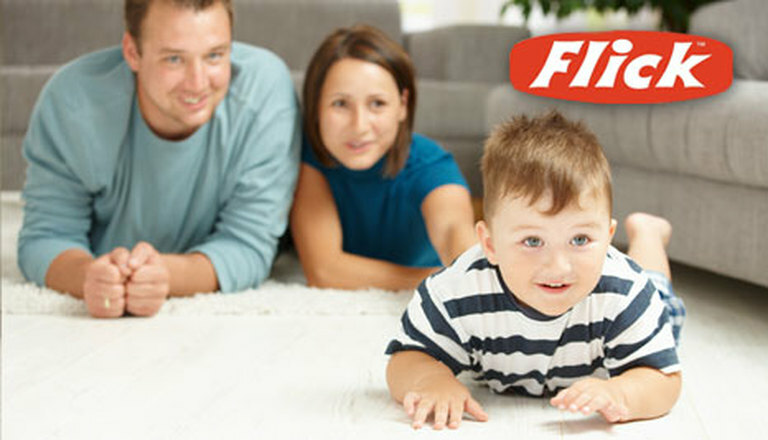 Flick Pest Control Sydney is a Satisfied Customers Program (SCP) member. Positive reviews , complaints and testimonials will be published on the business directory following review or arbitration if required. Please do not review 'Flick Pest Control Sydney' if you've received , or have been offered , a reward for writing this review. Do not write a review if you are associated with the owner or employees of this business. 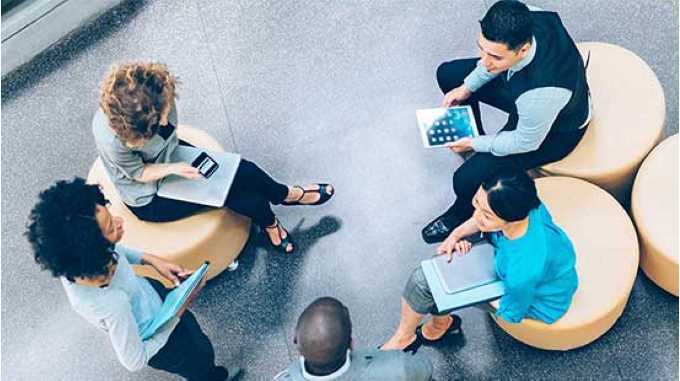 Australian Business Directory members who receive an unfavourable review are given the opportunity to respond to the customer who posted the review before it is published. 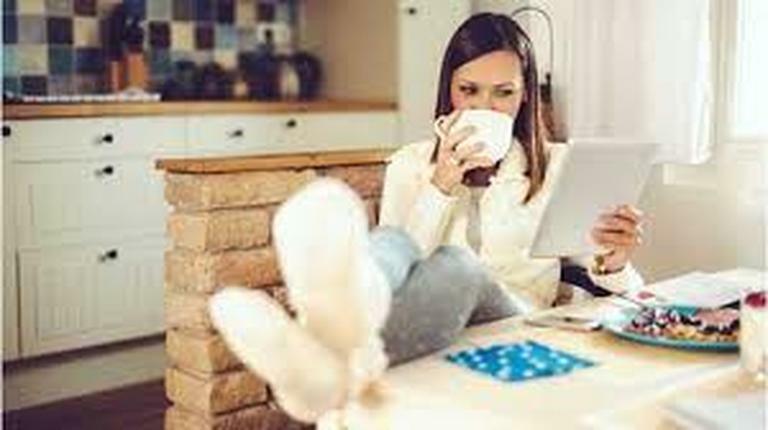 We know that slanderous and unfounded reviews are common place on the web so we have allowed "Flick Pest Control Sydney" the tools to arbitrate and contact the reviewer in order to resolve outstanding complaints or disputes. We have found that this achieves a far better outcome for both the reviewed business and their customer in the longterm. Fake reviews will be removed according to our policies and guidelines. 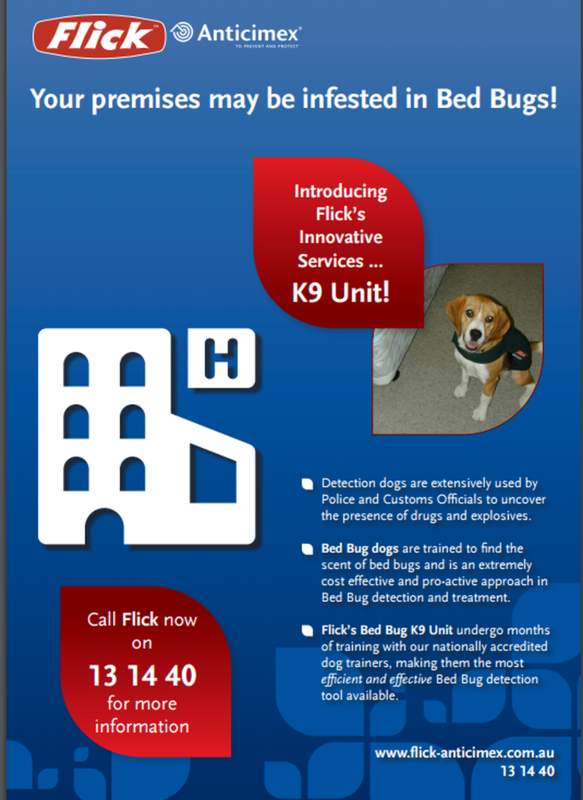 If you require more specific business details such as opening hours , further customer reviews , directions etc please contact Flick Pest Control Sydney on their website , by phone or at their store location (if applicable). 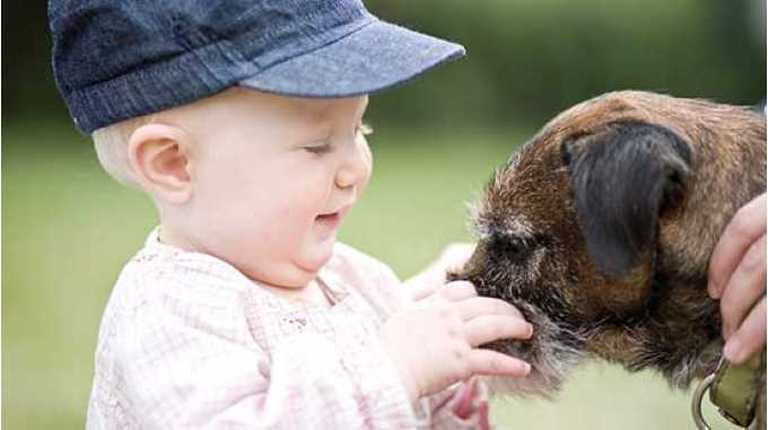 All profile related content remains the sole property of Pest Control business 'Flick Pest Control Sydney'. Jay.J and done great job for my family. - Review Posted By Mire Hassan On Friday, Oct 19, 2018. After experiencing a sudden entry of rats into our ceiling space, we began trapping and poisoning around the house permitter and also internally within the ceiling space (roof void). The rats, however were cunning avoiding traps and poisons and began to increase in population due to nearby residential sources of food, to the extent that we were losing sleep at night with their scratching and scrounging sounds. 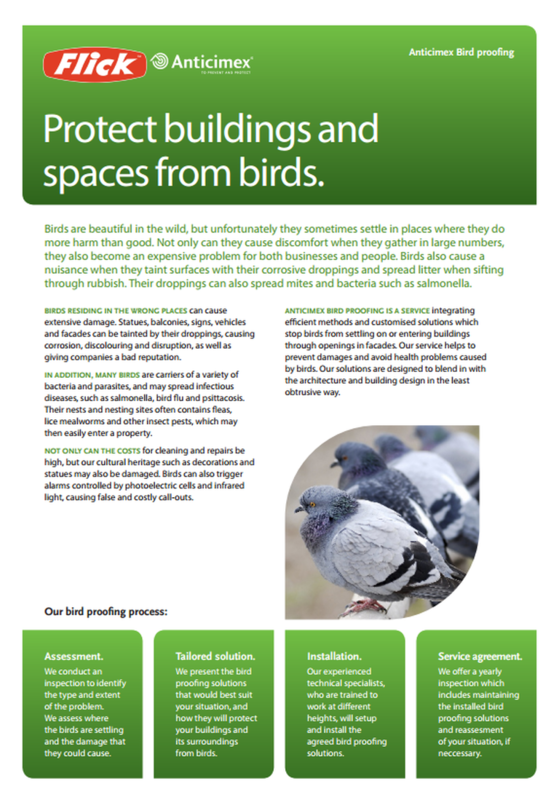 After trying all options from the local Council- Rat Control brochures through to web searches, in desperation we contacted a Pest Co ntrol Company and sought an onsite inspection. 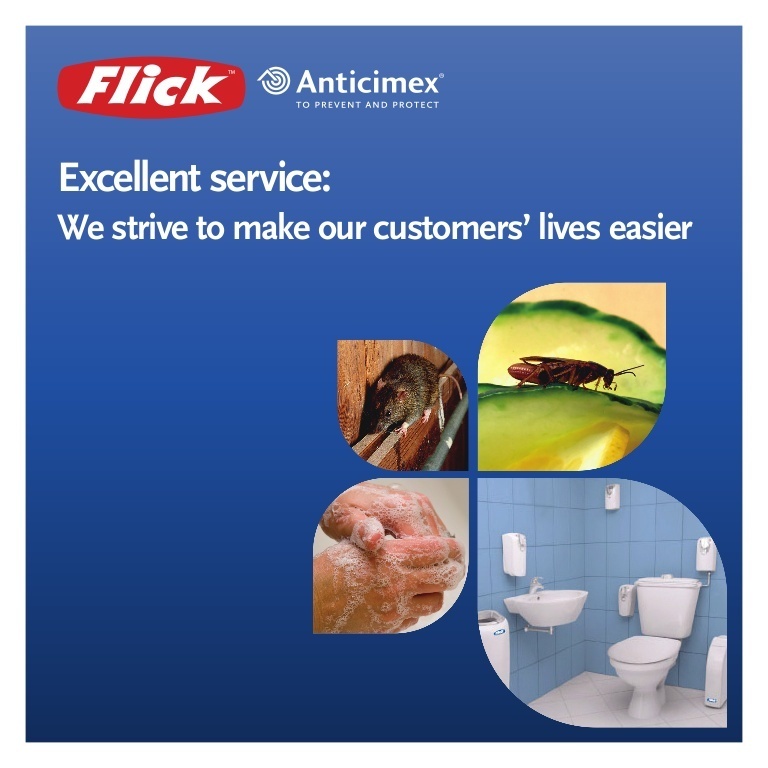 To our delight, Adrian, Sales and Quality Assurance from Flick –Anticimex arrived and having past excellent pest control experiences with Adrian, as a Senior Pest Control Technician, we were reassured that we would receive sound professional advice and a high standard of service. 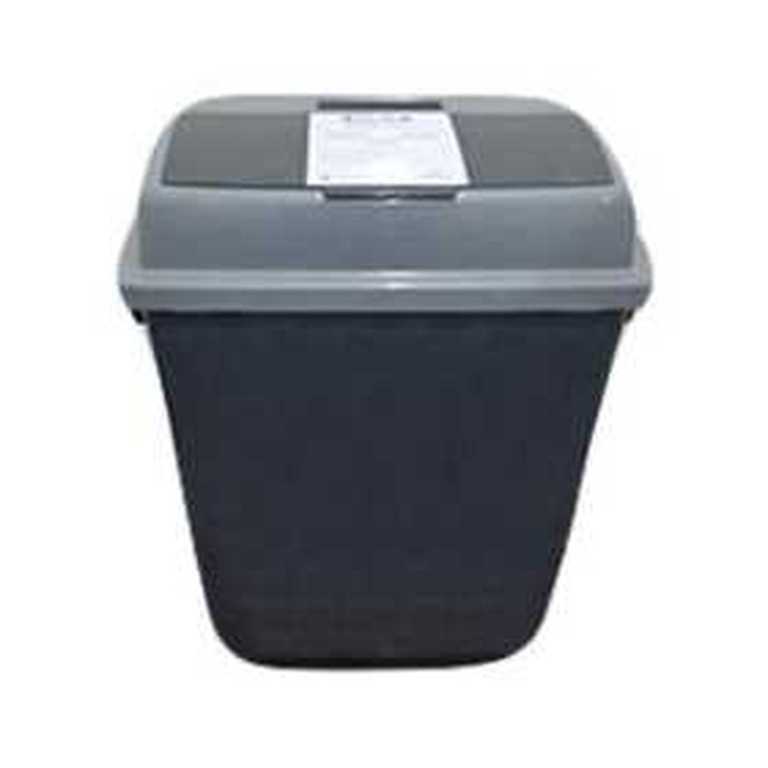 - Review Posted By Dave On Saturday, Oct 29, 2016.